Lots and lots happening in our house lately.. We survived the school holidays (yay!) Our baby girl turned 1, we have been doing lots of work around our house, and there was a photo shoot in Lulus room for little one baby mag..
My little baby shoe business is taking off and may possibly be a shoe/ clothing business very soon..
Today though I wanted to share 3 interior trends that I have been noticing and loving a little bit more every time I see them... And as I am planning for a renovation ( in 3-4 years or a Melbourne cup winner, whichever comes first) I am busily pinning inspiration for the future.. So first of.. Black window frames, a couple of months ago I would never have considered that window frames would be anything else besides white. 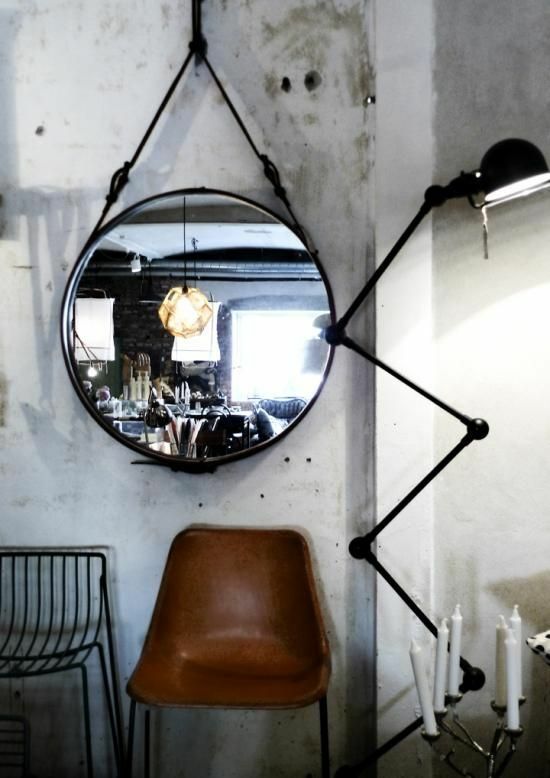 But the images I am seeing on pintrest & blogs look amazing.. I guess it is like making a picture frame out of your view.. Here's a few that caught my eye.. I could post so many beautiful images of black window frames and door the above are just a few.. 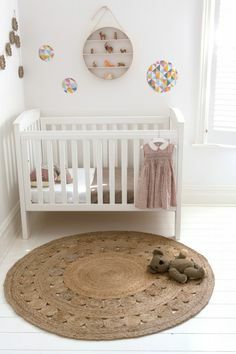 I love rugs- in family rooms, under dining tables, bedrooms( I searched long & hard for a perfect rug for Luella's room).. lately I have been seeing lots of round rugs and I really like how they add interest to a room.. 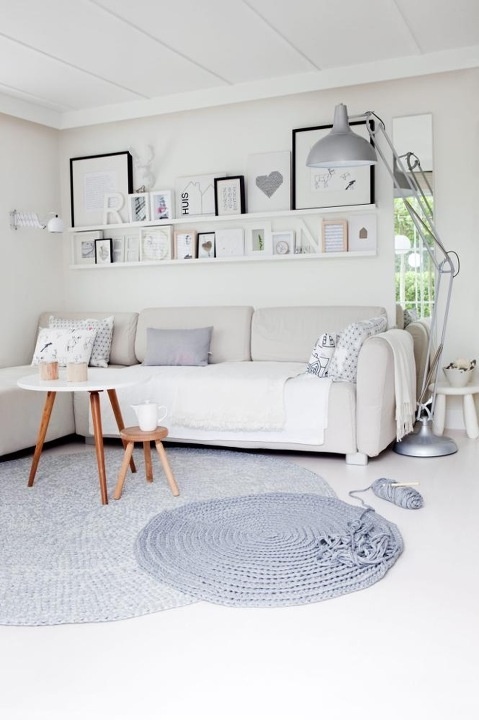 The one just above is from Armadillo & co who have recently launched great range of kids rugs.. 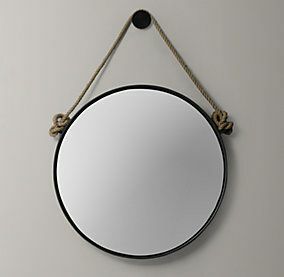 Still on all things round I am obsessed about getting a round mirror for my long narrow hallway..